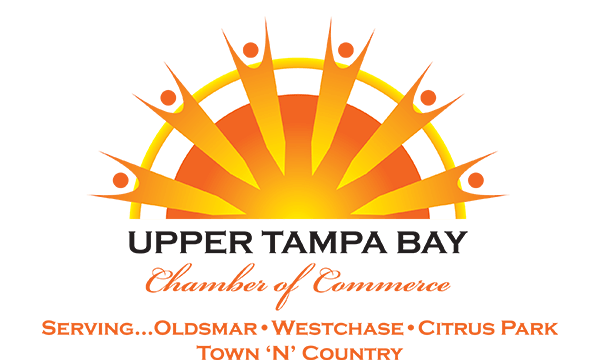 Joining the Chamber connects you to the community and boosts your image and credibility to customers and other businesses in Upper Tampa Bay (and worldwide). This Chamber has “led the charge” on issues of importance to businesses throughout the Upper Tampa Bay Region. Successful lobbying for Hillsborough road projects moving financial interest from #19 on the unfunded list to $36 million in funding for Racetrack Road improvements. That project is now priced at $62 million. Yes! The chamber partners with major service providers creating special discounts for our members (see below). In addition members offer other members discounts or specials in our www.shoputb.com marketplace.